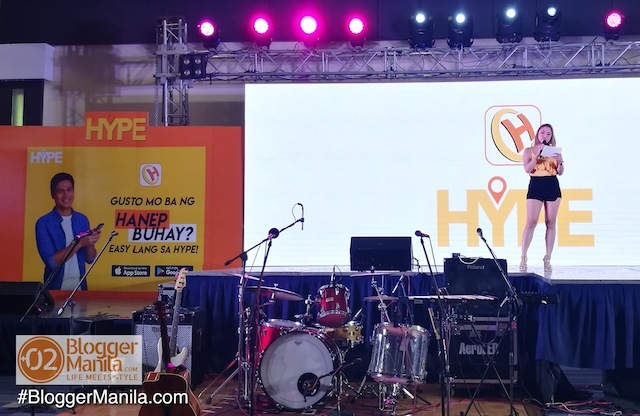 This afternoon, one of the newest Transport Network Company (TNC) – HYPE transport, also proved itself as the most aggressive new player in the industry as it launched its 1st “HYPE Fest” in the Philippines! 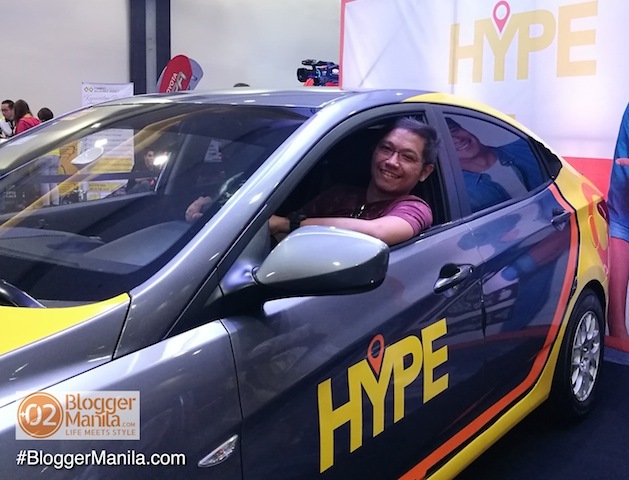 Held at the SMX Convention Center at the SM Mall of Asia compound in Pasay City, HYPE Transport Systems, Inc. welcomed its media guests, HYPE transport operators, car drivers, taxi drivers, and other interested stakeholders into one of their biggest gatherings to date. 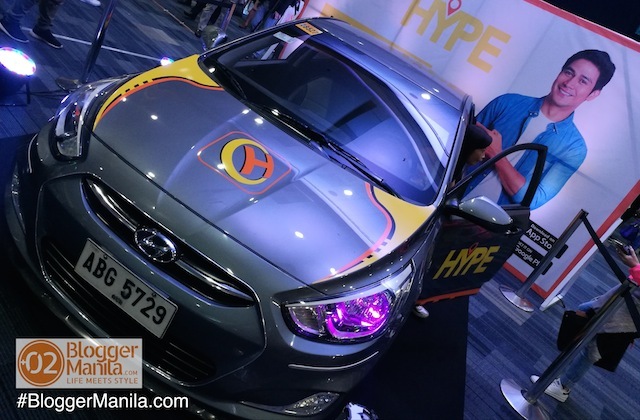 Hinged on their tagline “The Power of Choice“, HYPE executives emphasized that they are serious about being in the ballgame and offering Filipinos more and better alternatives to what other TNVS brands that are present today in the Philippines. ”When we first envisioned HYPE, we had a vision to provide the Filipino riding public a viable choice. 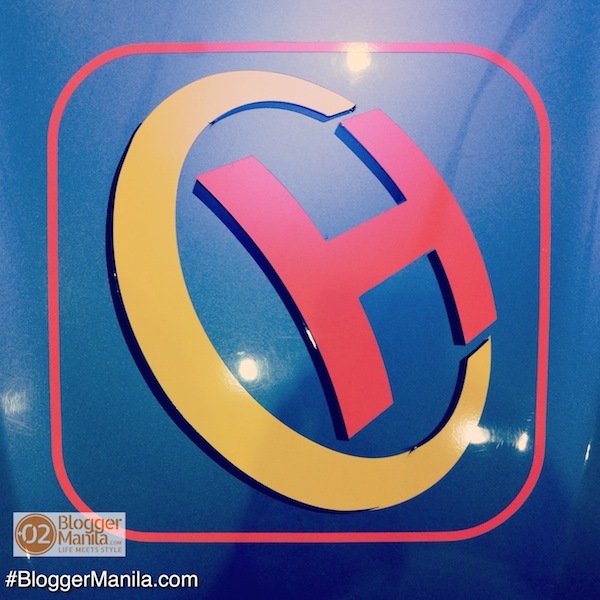 We wanted the Filipinos to have the power to choose the most affordable, the safest, the most convenient, and with the most number of transport options possible,” shared Mr. Nicanor Escalante, HYPE Transport Systems, Inc. President. 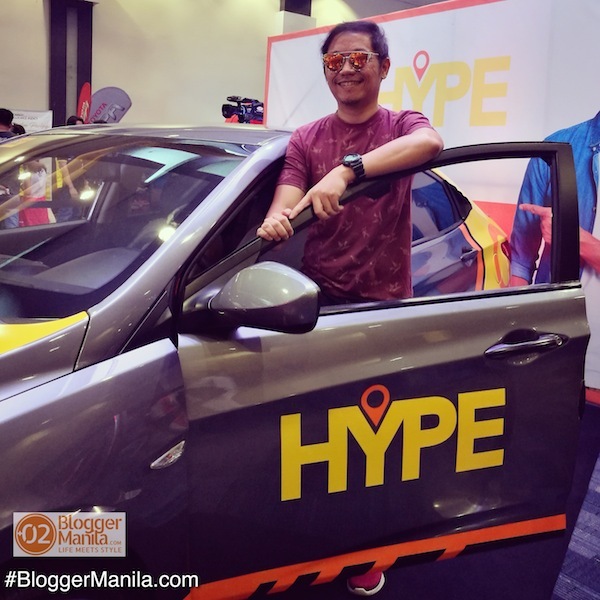 Attended by thousands, HYPE FEST brought together the entire community In an afternoon and early evening of entertainment, fun, games, and camaraderie; highlighted by the appearance of celebrity Plolo Pascual, HYPE ambassador; and the raffling off of various items from the sponsors; and a brand new Toyota Vios to a lucky event-goer. Amidst the festivities, HYPE also gathered thousands of interested drivers and driver-operator applicants who were processed on-site; and were addressed in key note messages by top Land Transportatlon Franchising Regulatory Board (LTFRB) representatives: Mr. Joel Bolano, Technical Divisions Head; and Atty. Sammy Jardin, Executive Director. HUPE Taxi or HYPE Car? ”We are proud to say that as the Filipino riding public has begun to support HYPE, more and more of our drivers -both TNVS and taxi cabs; will continue to enjoy more and more earnings by using the app, and will most definitely enjoy more surprises from us and our partners,” Escalante added. During his speech, Mr. Escalante further announced a promo-incentive for drivers who complete a predetermined number of trips that mightjust win them up to One Million Pesos in prizes. Miss Jennifer Silan, HYPE Chief Operating Officer also presented a number of promo-incentive schemes for the riding public. The event sponsored by SMART, PLDT, Phoenix Petroleum, Rapide, Hunters, Huawei, Connect Marketing (BAJAJ), Toyota Lipa, Manila Broadcasting Corporation, and Star City; was hosted by internet sensation Ashley Rivera, was graced by Filipina actress, host, dancer, and commercial model Andrea Torres of GMA 7; with Ransom Collective, an all-Filipino indie folk band entertaining the audience; and capped off by the performance of sought-after DJ Patty Tiu. Know more about HYPE Transport Systems from their Facebook page www.facebook.com/HYPE and website www.hypetransport.com. Congratulations to HYPE for going beyond just the hype! May they contribute a lot into improving the TNVS / TNC industry in the Philippines, via friendly competition, for the Filipino riding public!